Facebook Application: "How well do you know Poznan?" Check out the answers and win tickets to the International Fair. 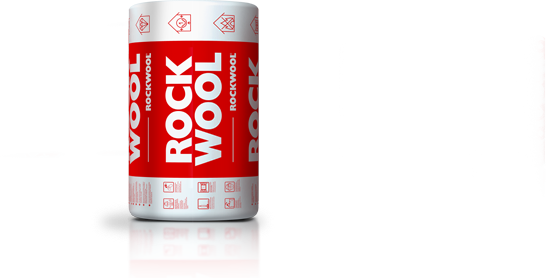 For over 6 years we are working for the ROCKWOOL Group to promote green building technologies and improve energy efficiency. 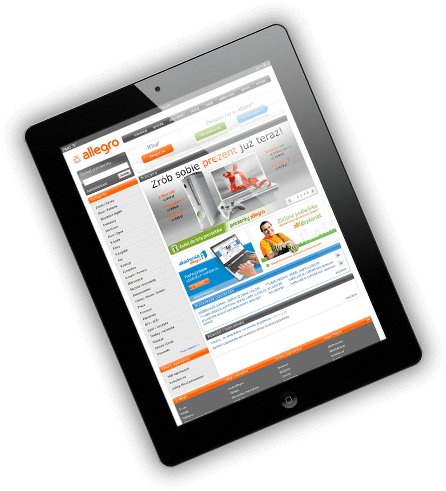 We are working for the biggest Polish auction portal - Allegro. Together we are building environmental awareness and promote eco-friendly behavior. Dedicated application to calculate the heat transfer coefficient with selected materials.